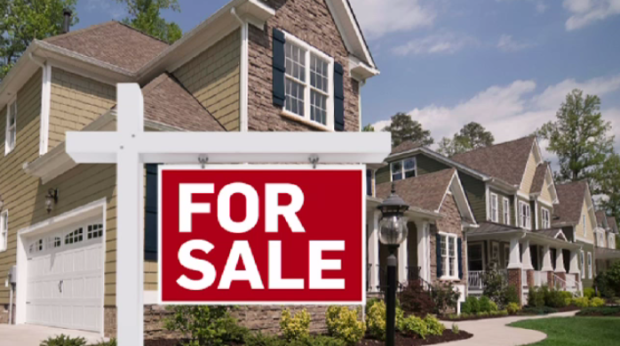 Fewer homes are being sold in Cambridge, but the average price per home is increasing. According to the Cambridge Association of Realtors, the average price of homes sold in July 2018 is up 4.5% from July 2017. The number of homes sold in that same time frame is down 11%. The number of residential listings is down 8.2%. According to the association, supply is historically low overall.